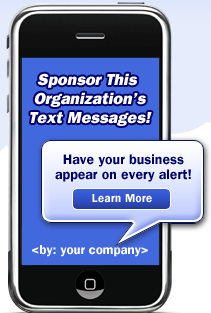 Sign up to receive our text and/or email alerts for event reminders, cancellations, updates, and more! For more information, visit www.portageyouthsoftball.org/rainedout. Tickets are now available for our 2019 Fundraiser Raffle! Learn more at bit.ly/PYSRaffle! The $25 late fee starts for our 16/18U League today at 11:59 PM. Register at bit.ly/PYS2019. Register by 6 PM tonight for tomorrow's (3/23/19) Hitting/Fielding Clinics at bit.ly/PYSYSC.